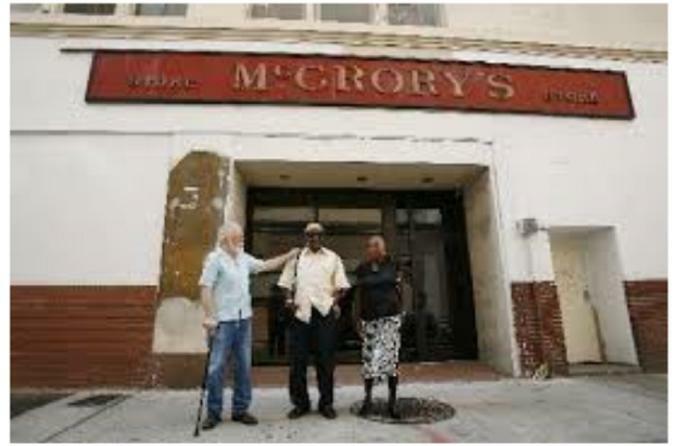 This tour is offered by Judy Geddes Bajoie, a descendant of George Geddes, one of the members of the Comite' des Citoyens, of the famed civil rights case, Plessy v Ferguson, 1892. Tour begins at the river, as would be expected; everything begins with the river. Arrival of the slaves, history of the French Quarter, stopping at The Cabildo, where Plessy v Ferguson Case was tried, to a slave auction site, is the progression of the tour. Along the way, we will make a stop at the location of L'Union and LaTribune de la Nouvelle Orle'ans, America's (first) daily black newspapers (Dr. Louis Charles Roudanez), while engaging in stories of people and events that shaped the 1950s, 1960s Civil Right Movement. A stop in Treme before proceeding to the final resting location of Homer Plessy and Dr. Louis Charles Roudanez concludes the tour.